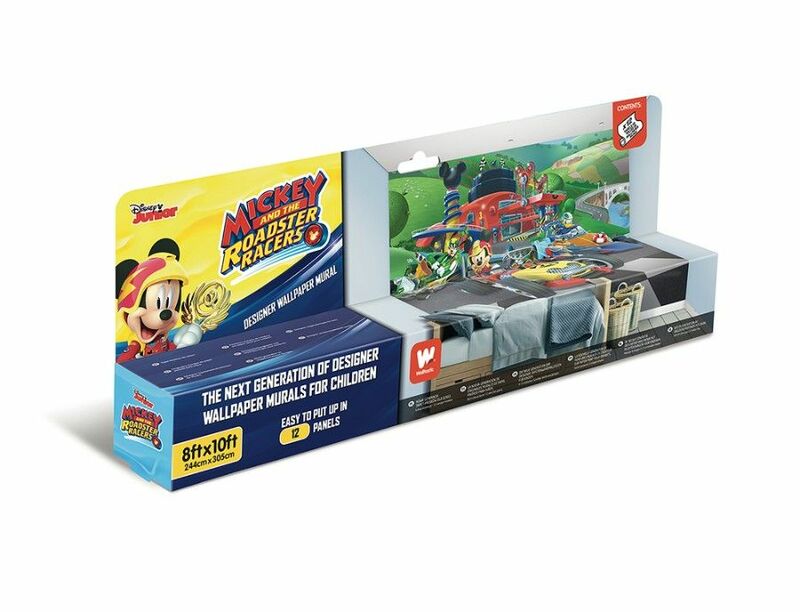 PRODUCT INFORMATION: Brand new boxed and comes as 12 paper panels. 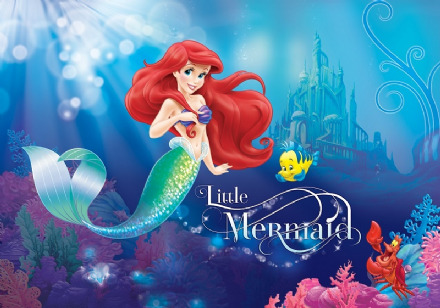 Instruction of how to apply wallpaper and wallpaper adhesive included. 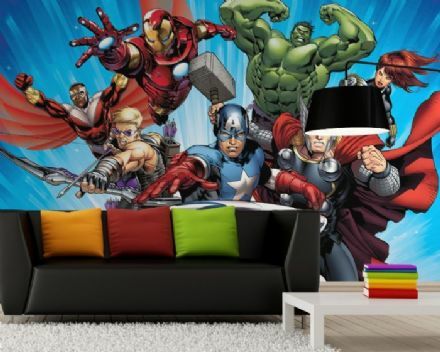 Search tags: Wall mural, paper wallpaper, photo mural, photo wallpaper, wall decor, interior walls decoration, feature wall, poster style wallpaper, boy's and girl's room photo wallpaper murals, play room and bedroom ideas. 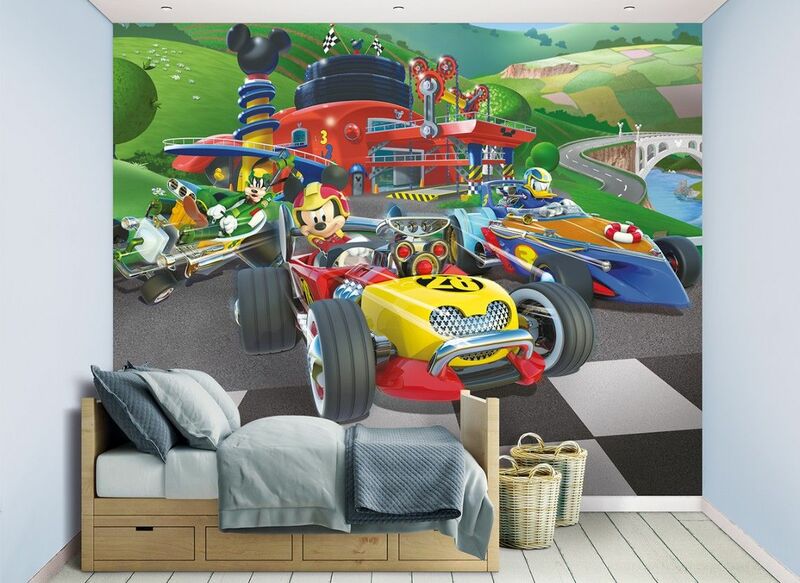 Enter a world of fun and friendship and join your favourite characters like Mickey Mouse, Donald Duck, Pluto, Goofy and Peg Leg Pete with this mural. 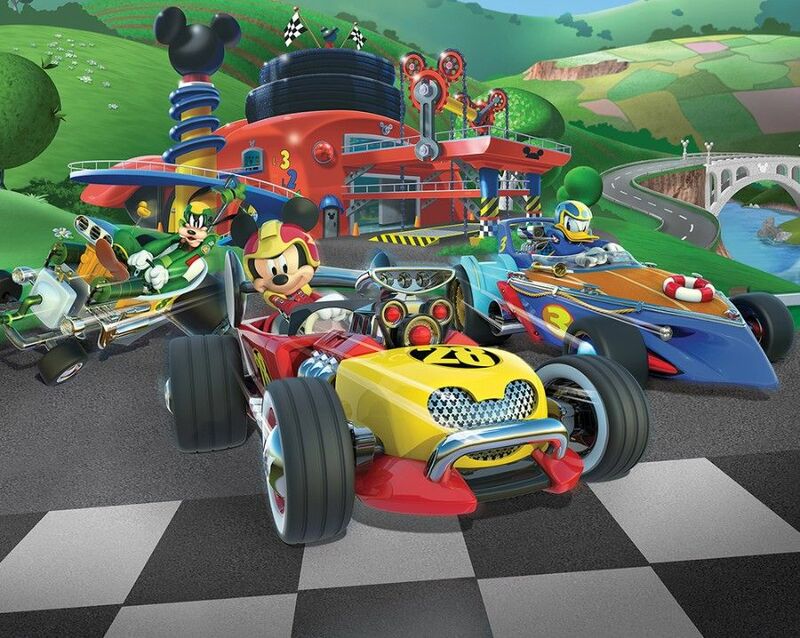 Mickey Mouse Roadster Racers wallpaper wall murals.